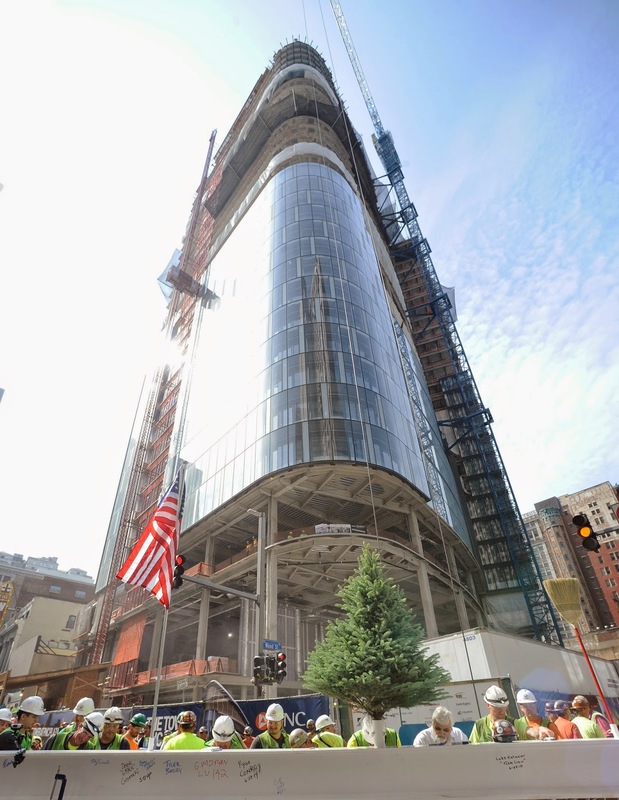 On June 24th, PNC Financial Services Group, Inc. (PNC) placed the final steel beam on their new global headquarters, The Tower at PNC Plaza, in Pittsburgh, PA. The planning process for the LEED Platinum certified building began in 2010 and, when it opens in the Fall of 2015, about 2,200 employees will begin working there. The last steel beam was part of 10,000 tons of steel used in the construction of the new HQ. The steel was manufactured domestically and fabricated locally and, like all steel, was made from recycled steel scrap, conserving energy natural resources and carbon impact. “PNC is a leader in green building and recognizes the potential to significantly reduce its energy consumption and costs by building to LEED standards,” says Gary Saulson, PNC’s director of Corporate Real Estate. 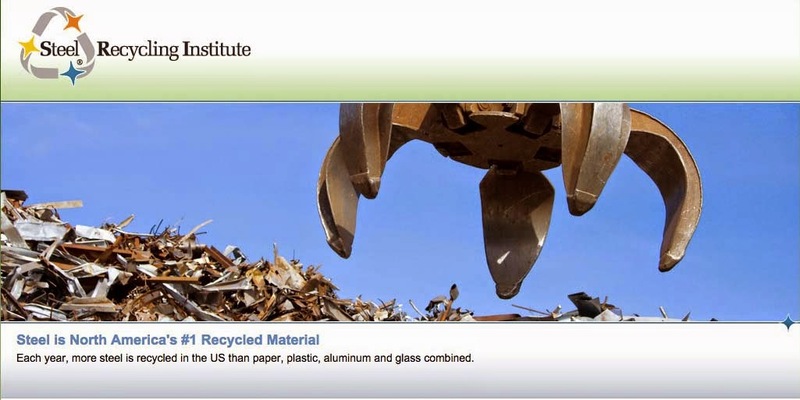 Steel is North America’s most recycled material and provides a durable and environmentally-preferred material choice that is prevalent in many LEED certified construction projects. PNC has certified 225 projects to LEED standards since 2000 and, according to a recent study, for benefits beyond energy and cost savings. A 2011 study conducted by University of Notre Dame professors of PNC’s bank branches found that business performance in LEED-certified branches exceeds that in non-certified branches. Employees in PNC’s LEED-certified branches opened more consumer deposit and loan accounts and had significantly more in consumer deposit balances and loan balances than their non-certified counterparts. At 33 stories and 800,000 square feet, Saulson explains it’s too premature to confirm the exact cost savings of the new HQ but there are several technologies in place to further lower energy consumption. With a commitment towards sustainable construction and investing back into the Pittsburgh region, PNC will continue to be on the forefront of companies understanding that the best business practices start long before the potential customer walks through the door. Starting with the first steel arriving on the construction site to the last steel beam placed, steel will continue to be part of high-performance green buildings and help companies achieve their LEED platinum dreams. For more information on The Tower at PNC Plaza, visit their website.